" First published in Great Britain in 2006 by Virago Press; this paperback edition published in 2009 by Virago Press; reprinted 2010"--T.p. verso. Marguerite is from New Zealand. 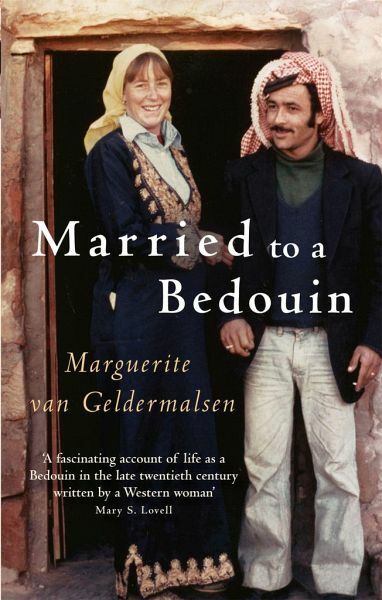 In 1978 she met Mohammad Abdallah in Petra, Jordan, married him and moved into his Nabataean cave. In 1985 they moved to the new Bedouin settlement, Umm Sayhoon. She was widowed in 2002. She has three children.